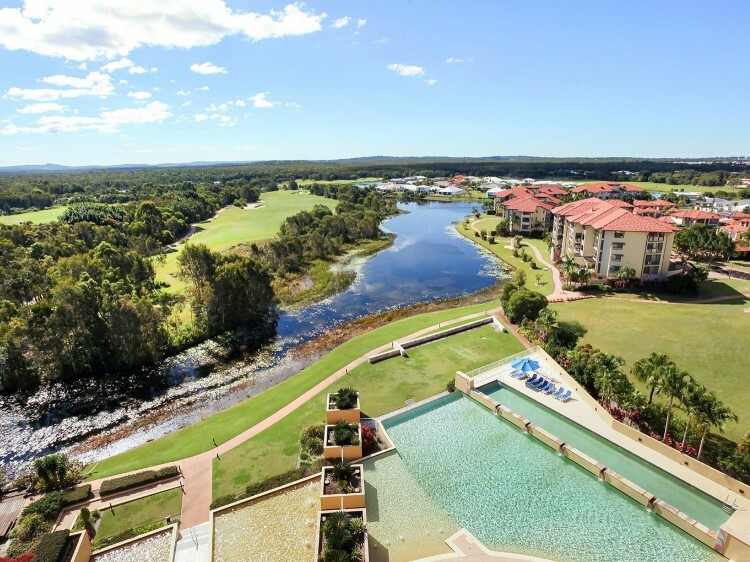 Located next door to the Greg Norman designed Club Pelican golf course at Sunshine Coast, The Sebel Pelican Waters is a mere hour's drive from Brisbane and overlooks the stunning Glasshouse Mountains. 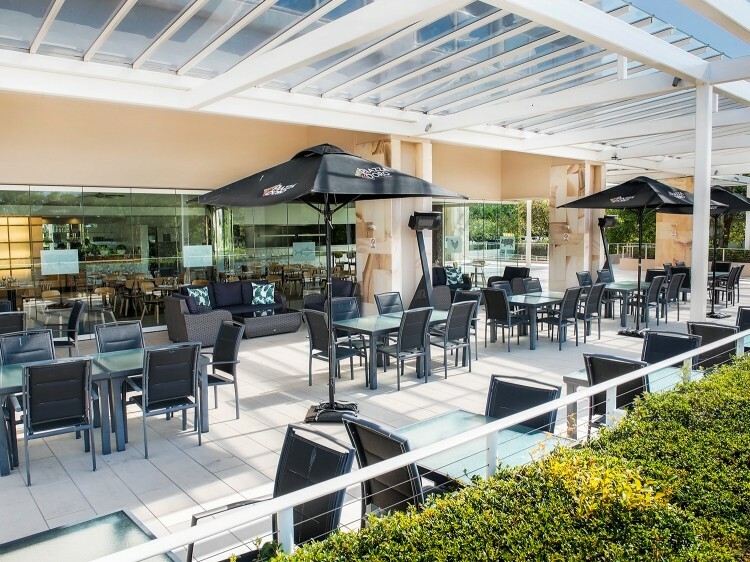 It offers stylish rooms, an alfresco terrace, restaurant, wine bar, lagoon, heated lap pool, day spa, tennis courts, modern meeting rooms and event facilities. The Restaurant is located on the ground floor, The Grill Restaurant & Bar is open daily for breakfast. It also serves lunch from Thursday to Sunday and dinner from Monday to Saturday. Located on the ground floor of the Resort, the Day Spa is open Tuesday to Saturday from 9:00am to 5:00pm. Featuring a range of customised massage, body treatments, customised facials, manicures, pedicures, waxing and tinting. Features 2 double beds, designer furnishings, tea and coffee making facilities, bar size fridge, small dining table and balcony overlooking the golf course. Semi self contained suite features a bedroom with queen bed, separate living area with television, kitchen, bathroom with a couples spa bath and separate shower and balcony overlooking the golf course. Semi self contained apartment features a bedroom with queen bed, separate living area with television, kitchen, bathroom with shower and bath for selected apartments and balcony overlooking the golf course. Self contained apartment features 2 bedrooms, 2 bathrooms, kitchen and balcony overlooking the Pelican Waters golf course. Well suited for families and friends travelling together.